Advace Telecom, the mobile phone distribution and Nokia's official partner in Pakistan, has launched a new brand of mobile phones in Pakistan - Rivo Mobile. Rivo Mobile introduces three categories, that are: Rivo Phantom smartphones, Rivo Rhythm smartphones and Rivo Feature phones. 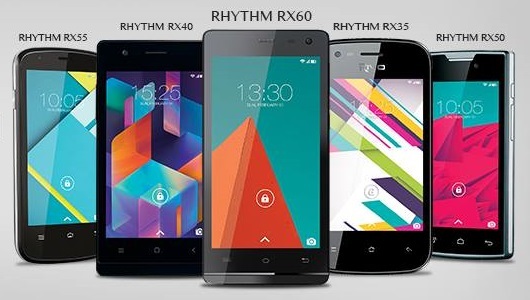 Rivo Phantom are high end smart phones, Rivo Rhythm are mid range smart phones and Rivo Feature are low end smartphones.